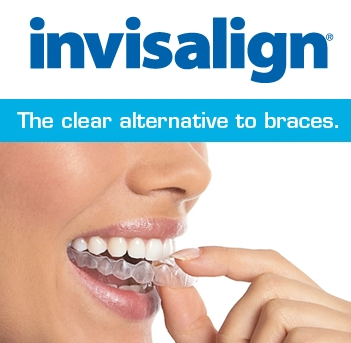 We provide general, cosmetic, Invisalign and complete implant dentistry for children, teens and adults. New patients are always welcome! is to responsibly deliver ideal, compassionate, and exceptional general and cosmetic dentistry to individuals and families who are invested in and appreciate their oral health and wellbeing. We accomplish this as an educated, ambitious, and committed team with a sense of purpose. Excellence is our seal for success. Guess what's new?! 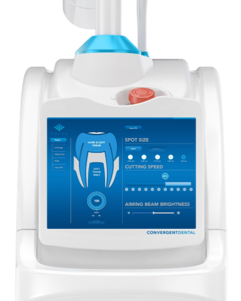 We have purchased a Solea Dental Laser. We are so excited and you will be too when you learn the ways in which a laser can improve and shorten your visit to the dentist. Dr. Phillips has been busy traveling in order to stay current for his patients. After a trip to San Diego for the annual meeting of the American Academy of Implant Dentistry he went to Boston to learn about advances in composites and then to Springfield, MA for an amazing course on Invisalign. Whew! Some of you have recently had the pleasure of meeting Michelle Jennings at the front desk. We are thrilled to have her join our team. Michelle has experience working in other dental offices. She is friendly, organized and here to help! NEW! Dr. Phillips is now offering dental sedation two days a month for a variety of dental procedures including extraction of third molars. Dental sedation is particularly helpful for patients with severe anxiety and other special needs. Dr. Adrienne Williams of Anesthesia Consultants of the Upper Valley is a board certified anesthesiologist and pediatric anesthesiologist and will provide anesthesia to patients during treatment with Dr. Phillips. Please help us welcome Missy Gunn and Andrea Sharon! Both Missy and Andrea have many years of experience in dental assisting and we are beyond excited to have them here! Bridget, Barry, RDH, attended the Vermont Dental Society meeting and participated in various courses with the highlight being the advantages of lasers in dental hygiene treatment. Congratulations to Dr. Phillips who is now an Associate Fellow in the American Academy of Implant Dentistry. This certifies Dr. Phillips' further education and interest in implant placement, and allows our practice to offer implant treatment for patients desiring permanent tooth replacement. 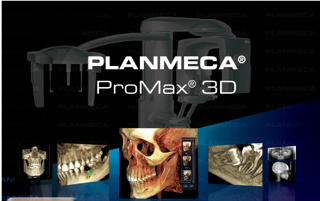 Our office has a Planmeca cone beam 3D imaging unit which provides a broad range of imaging views that make it ideal for placing dental implants. 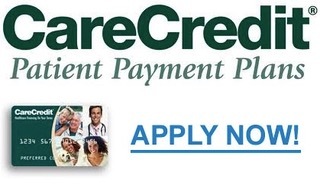 We are now able to confirm appointments with email and text messaging. Make sure we have up-to-date information for you, if this sounds appealing. Hanover Dentist, Dr. Roger Phillips is a professional dedicated to excellence in General, Family, & Cosmetic Dentistry such as Dental Makeovers, Veneers, Teeth Whitening, Crowns/Caps and many other dental procedures. Please come and visit Hanover, NH dentist Roger Phillips, DMD.